Service Finder WordPress Theme offers option to make provider as Featured provider. 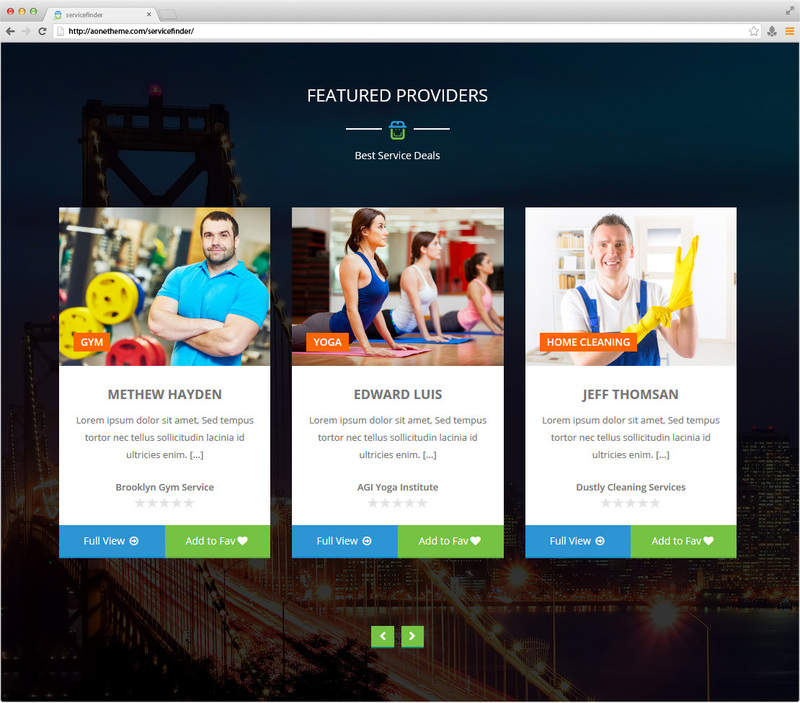 There are two options available to make any provider/business as Featured. Admin can make any provider as featured from dashboard without any payment. Provider can send request to make him/her as Featured from their profile under ‘Upgrade Account’ section. They can choose the number of days and request will be sent to admin. Admin can either reject or approve the request by entering the price. Provider will receive confirmation of approval in their profile and need to pay the price defined by admin in order to get Featured. Featured status will get expire after selected number of days.